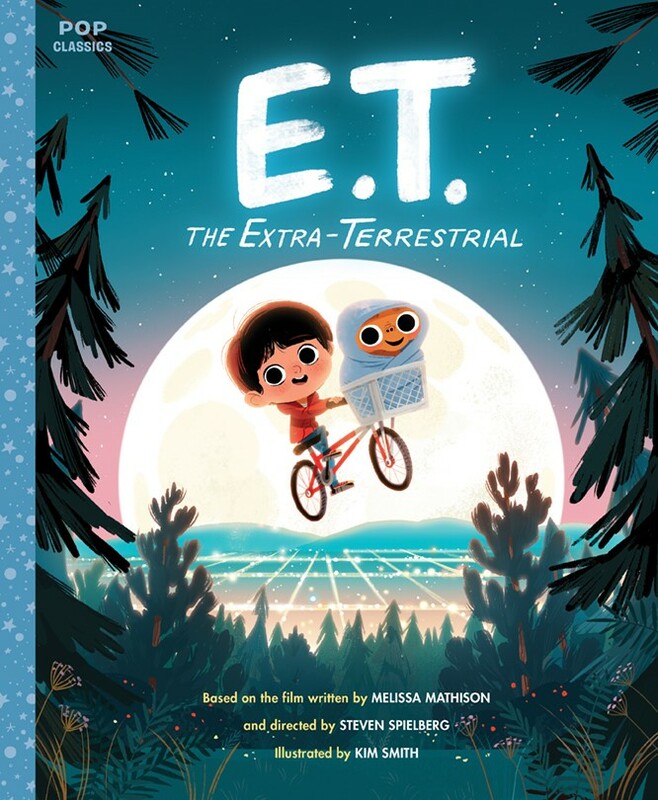 Now this beloved film is reimagined as a Pop Classics picture book, with Kim Smith’s bright and kid-friendly illustrations capturing all of the story’s iconic moments. Young Daniel moves to a new town and becomes the target of bullies from the local karate dojo Cobra Kai. 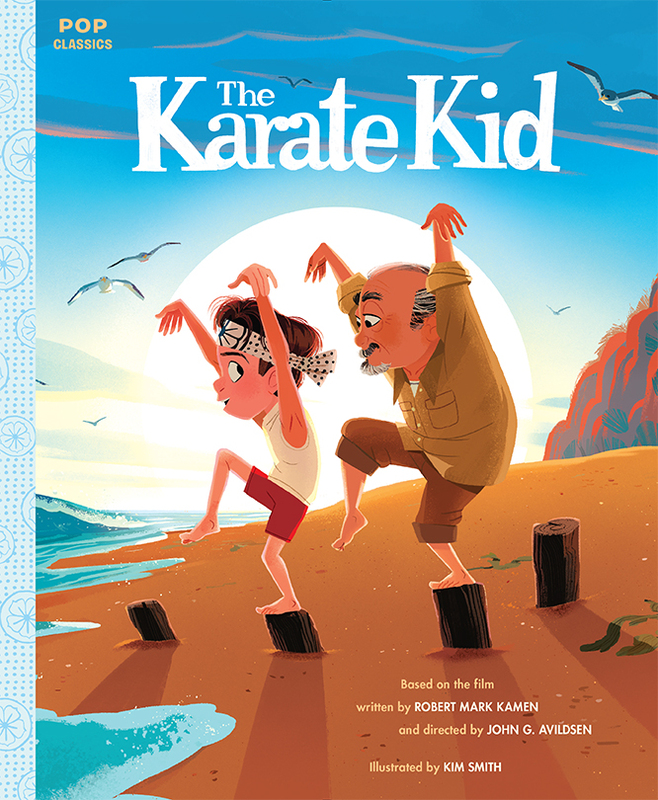 Hoping to win the upcoming karate tournament, Daniel begs his neighbor Mr. Miyagi to help him train. Mr. Miyagi reluctantly agrees. But he becomes more than just Daniel’s sensei by teaching him lessons about patience, balance, and hard work along the way. This timeless story about finding inner strength will enchant children, their parents, and anyone who has ever had that one special teacher.